Who hasn’t stood on a metaphorical threshold trying to decide whether to step through the doorway into the unknown or retreat into the comfort of the familiar? How do we approach such choices, knowing that our decision may alter the trajectory of our lives and take us in directions we cannot foresee? What makes us choose one course of action over another? And if something makes us choose, is it really a choice? Do we have free will, or is every decision we make, every byway we take along the road of life, predetermined by factors beyond our control? 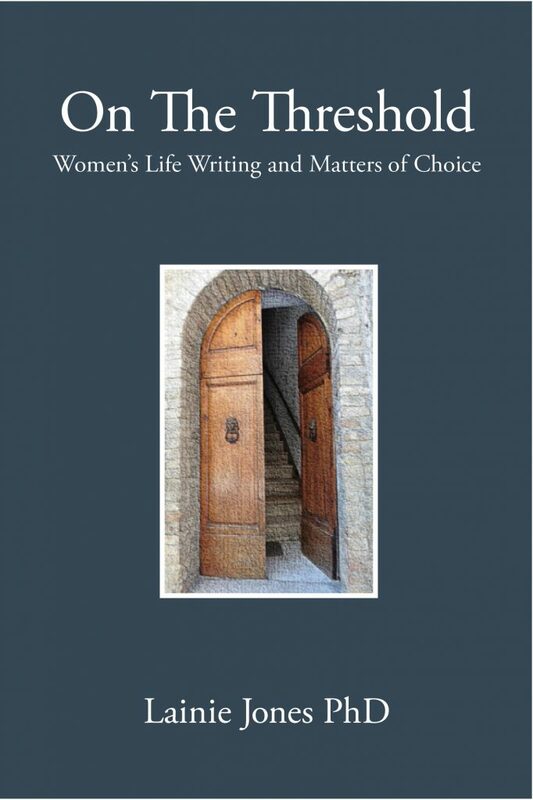 This book considers these questions through the lens of Australian women’s life writing, exploring the ways in which choice and agency have evolved over the past one hundred years, and how women have represented their life-changing decisions. Central to this study by Lainie Jones is Mikhail Bakhtin’s concept of the chronotope, which sees the threshold not only as a moment in time and place and history when life-altering decisions are made, but also as a liminal space where the conscious and the unconscious meet and the social may be influenced by the spiritual. Drawing on philosophical, sociological, and neuroscientific thought, Dr Jones outlines the ways in which social forces and notions of free will are traditionally perceived in the shaping of a human life, and argues for a new paradigm to value intuition alongside reason when these discourses are debated. The life narratives examined in these pages provide students of autobiographical writing with an opportunity to consider social changes over the twentieth century that allowed women to more fully express their agency, and to contemplate the significance of women’s life choices in the context of a range of historical times and places.